Are you up for the Milk Run Challenge? 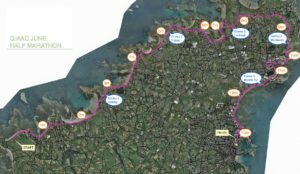 The Guernsey Milk Run Half Marathon is back for 2019 on the 16th June – Father’s Day. The 2019 Father’s Day Half Marathon will start at 09:00 at L’Eree and will run through town seafront to finish near crown pier. 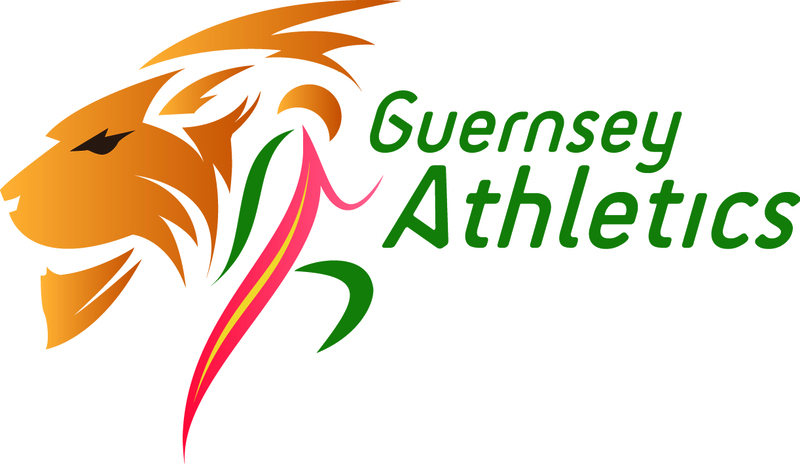 As in 2018, all competitors will be given a free half-litre of low-fat Guernsey milk when they cross the finishing line and a finishers medal. The first 500 entrants will earn a souvenir technical running vest or t-shirt. For up-to-date announcements you can also visit the Guernsey Dairy Facebook Page here. We post news and further information to the page to keep you informed. Online entry is recommended – and this registration link will open in early February. There is an entry limit – this was met last year so early registration is recommended. Runners will gather and start near L’Eree shingle Bank and after following a relatively flat route will finish on closed road between North Esplanade (States offices) and the Crown Pier. Runners have their own running lane for that last 400m and the road is closed for the final 200m. The race starts at 9.00am towards south west corner of the island in the L’Eree area. Runners follow the main coastal road north before turning east across the top of the island then south to finish in the main town of St Peter Port. Finish Near Crown Pier in Town. This event will be fully UKA licensed over certified course ref 13/207.